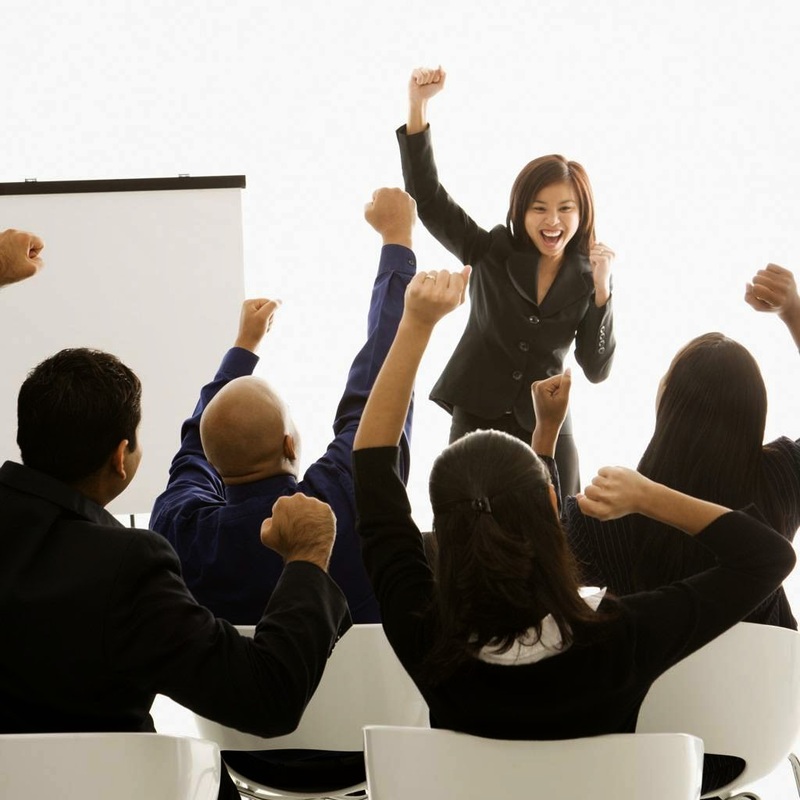 10 Reasons Why Your Organization Needs Management Training Courses. The importance of management exercises among the employees of an organization is often understated by most organizations. In most cases they disregard it as wastage of time and money. However, business entities have soon started to realize that without proper training, their newly promoted managers were simply unable to keep up with the pressure, and performed significantly below their potential. Obviously this indicates towards the massive importance of a sophisticated management training that imparts employees with adequate management skills, and encourages them to work towards enhancing the overall productivity of the organization. Cited below are 10 reasons why there is a need of a refined management strategy for businesses of all sorts. A proper training directly impacts the morale of the employees. The mere understanding that the company is investing in the personal growth of employees, instills a sense of security among the managers. This directly correlates with the productivity of the managers, and lets the business owners to churn out more outputs from their employees. The training session brings together all the managers of an organization, thus laying out the groundwork for enhancing team building prospects. Managers of different departments get to know other people and can also test the abilities in the brainstorm sessions of the entire training procedure. An effective training imparted to the managers ensures maximum productivity is generated out of them. A well trained manager is in a better position to train its staff members as well, thus paving the way for a knowledgeable workforce. Managers aligned with well trained staff members not only enhance business prospects but also minimize fatal errors that put an organization into the risk of losing revenue. When employees are unsure of their respective duties and roles in an organization, conflicts are bound to arise. The situation further worsens due to the lack of positive communication among the employees. Trained managers instill an understanding of creating a positive work environment into the employees, thereby reducing the likelihoods of conflicts occurring within an organization. Also, good interpersonal skills help in overcoming the communication hurdles which again leads to a positive work environment. Training prepares the managers for real time business operations. It imparts an understanding into the managers on how to run a business effectively while increasing the overall profit accountability of the organization. A trained and motivated manager directly correlates with the productivity of the staff personnel. This ensures business owners to churn out maximum earnings from their investment projects while avoiding burdening of managers and employees with additional work pressure. A trained manager is well equipped with all the skills that are highly necessary in motivating the employees to work to the best of their capabilities. 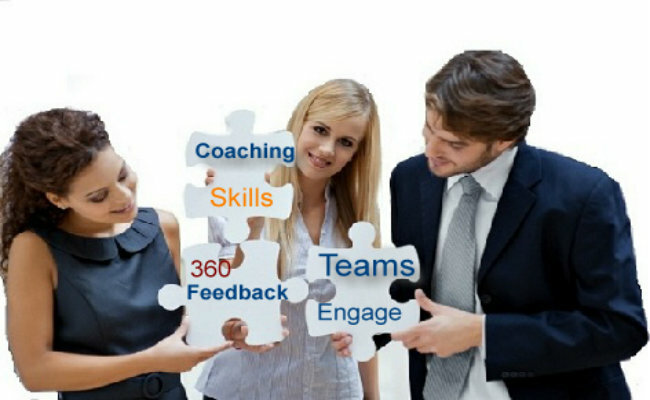 A trained manager is well versed with all the techniques of creating a cohesive work environment. This eventually promotes cooperation and teamwork. Positive feedbacks and reviews leads to motivating the employees that eventually enhances their overall productivity. As soon as the managers start to grow within an organization, the prospects of making more business automatically increase. The employees manage to achieve real time goals and offer more productive nature. This further augments the business visions of the business owners. Furthermore, an able workforce also enhances the overall reputation of the company and establishes a credible identity for it. All in all, an effective management training course is a must have for all the managers of an organizations. Business personnel should start realizing the importance of these courses and understand how they can benefit from them.